1. Understanding eco-complexity: Social-Economic-Natural Complex Ecosystem approach，2011，Wang Rusong, Li Feng, Hu Ddan, Li Bailiang Larry，Ecological Complexity. 2. Integrating Hardware, Software and Mindware for Sustainable Ecosystem Development，1998，Wang Rusong, Yan Jingsong，Ecological Engineering. 3. Conjugate ecopolis planning: Balancing ecoservice and human well-being in Beijing，2010，Wang Rusong, Feng Li,Juergen Paulussen，Annuals of New York Academy of Sciences. 4. 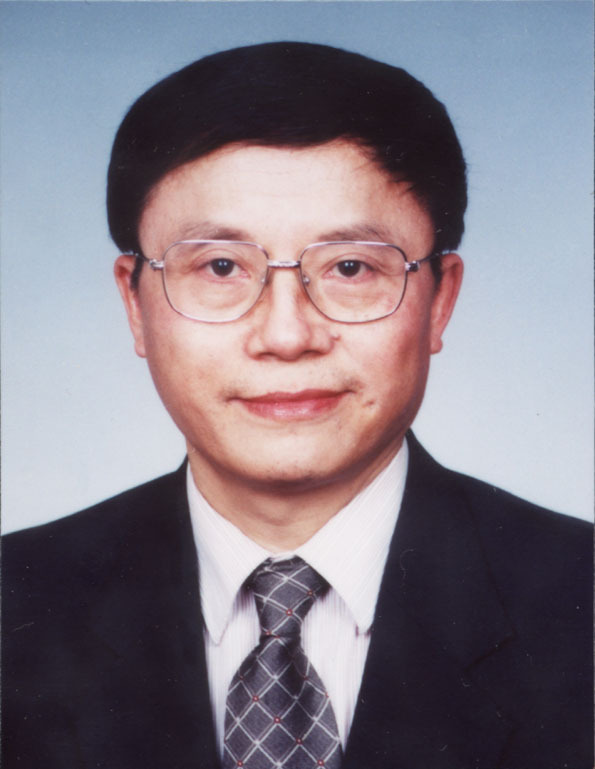 Pan-Objective Ecological Programming and Its Application to Ecological Research，1989，Wang Rusong, Yang Bangjie, Lu Yonglong，Multiple Criteria Decision Support, Lecture Notes in Economics and Mathematical Systems.